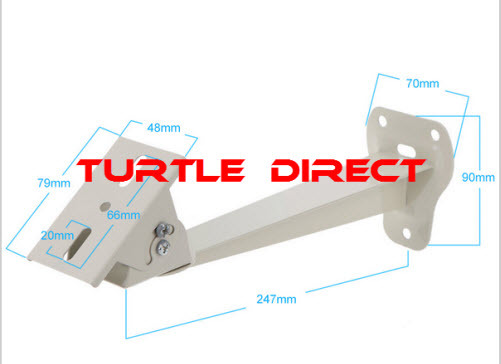 This wall ceiling bracket is suitable for the mounting of security CCTV cameras or solar panels, with adjustable installation angles, very convenient. Quality metal material also ensures durable and stable performance. *Wall ceiling bracket for the mounting of security CCTV cameras. 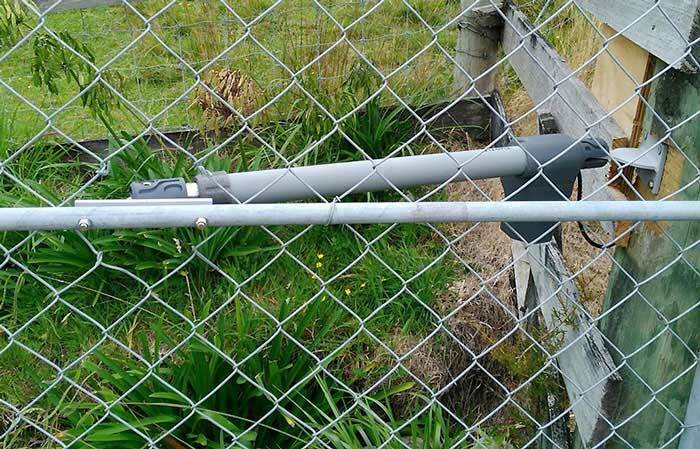 *Adjustable installation angles, very convenient. *Quality metal material, durable and stable in performance. *High quality and 100% brand new. Please note measurement on picture are only indicative, item is slightly bigger.